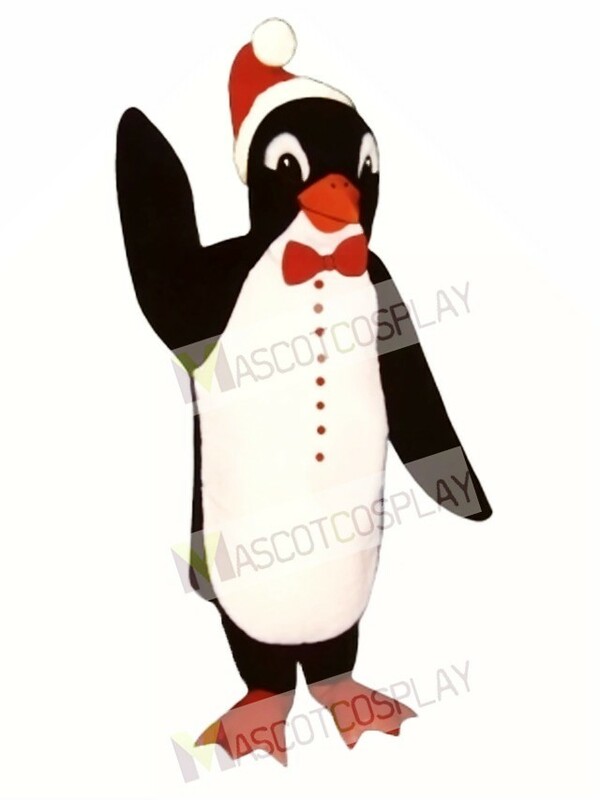 This Costume Mascot is a bright and cheery way to celebrate the holiday Santa Penguin w/Bowtie & Hat at any college, school, theme park or corporation. 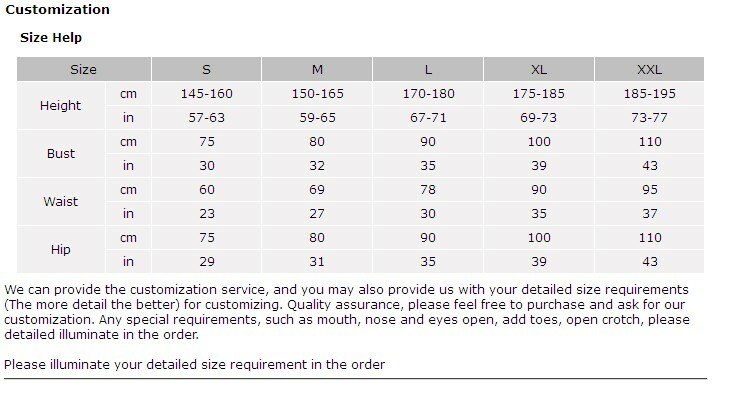 Our Santa Penguin w/Bowtie & Hat Costume Mascot is created with top quality fabric and is fully lined. The Santa Penguin w/Bowtie & Hat Costume Mascot comes with the suit, head, two mittens and two shoe covers.